Creative Director Bryan Intihar and Lead Writer Jon Paquette talk to us about the opportunity and challenge of bringing the Web Slinger to life. Spider-Man has been around since the early ‘60s and has sold more than 360 million comics. As of 2014, Hollywood Reporter noted that Spider-Man’s licensing revenues generated about $1.3 billion annually. There’s no denying that Spider-Man is in the pantheon of the greatest superheroes of all time. He remains as popular as ever with Marvel and Sony Pictures having just rebooted the film franchise and Ratchet & Clank developer Insomniac Games about to release a new video game on the PlayStation 4. 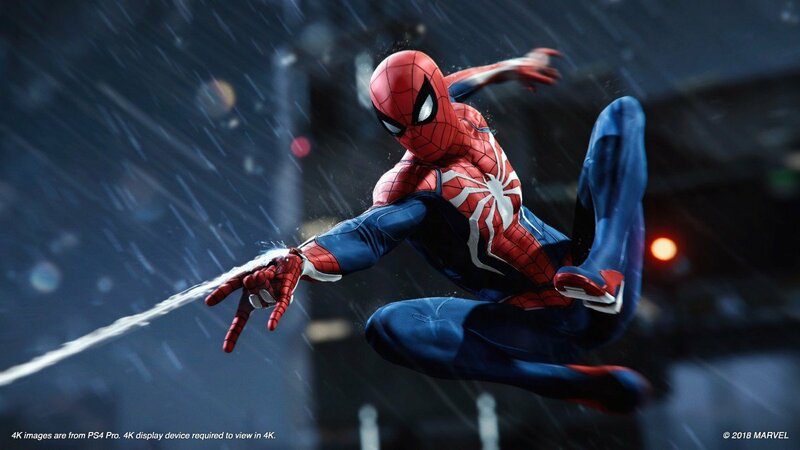 Spider-Man has seen a number of video game versions over the last few decades, but none were ever hyped as much as the upcoming title from Insomniac, which just went gold and is set to ship on September 7th. Insomniac is an independent triple-A developer, but Sony has been giving the studio’s PS4 exclusive the same kind of support and love as it would for first-party blockbusters like God of War. Spider-Man has been in the spotlight for two E3s in a row, is getting a special PS4 hardware bundle, and is expected to be among 2018’s top sellers despite being limited to one platform. There’s a whole lot of pressure riding on Insomniac’s shoulders, but it’s an opportunity that the team cherishes. 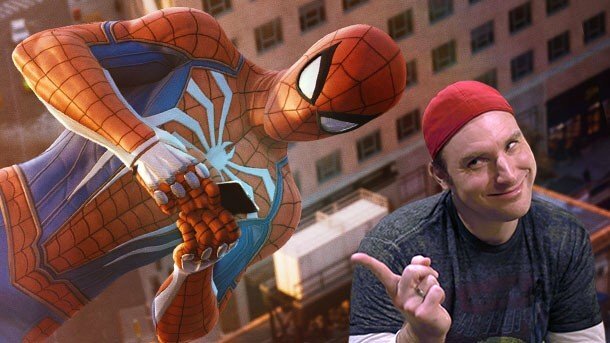 “Not to go down the responsibility road too much, but it does feel like a responsibility,” Lead Writer Jon Paquette told me, “not only with getting all that support, like you said from Sony, but we're taking one of our most beloved heroes, Spider-Man, and we're trying to create a new story for him. And there are so many fans out there [who see Spider-Man as] their favorite character, that we want to make sure we do it right. For Paquette, who previously wrote Sunset Overdrive and Resistance 3 for Insomniac and served for a time as Creative Director at EA on games like Medal of Honor, Spider-Man may be the title that’s put him and others on the team in the biggest spotlight yet. 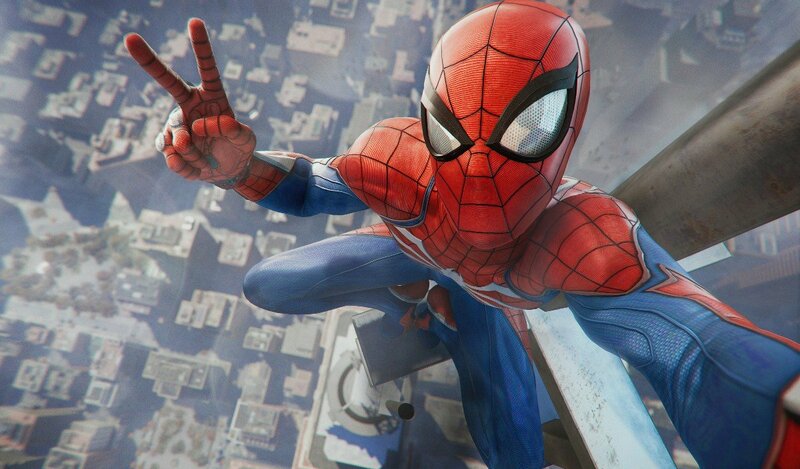 “We're getting probably the most press that we've ever gotten,” he affirmed, adding that he “freaked out” when he first heard Insomniac had landed the Spider-Man project. 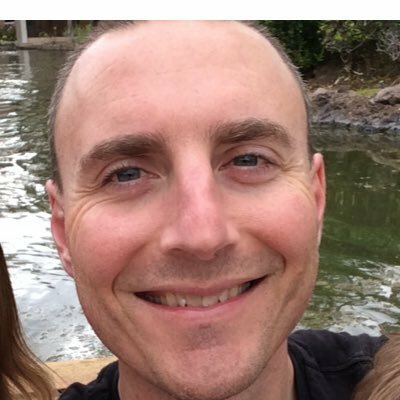 If Paquette is feeling a mixture of excitement and anxiety, the emotions must be off the charts for Creative Director Bryan Intihar, who is directing his first-ever video game after leaving decades of experience in games journalism at outlets like EGM, 1UP.com, and coincidentally the old GameDaily (then GameWeek) before I took the reins. In my meeting with Intihar, he was bubbling over with gratitude, not just for the opportunity but for how supportive Insomniac and others in the development community have been. “I'd never thought in a million years I would be a Creative Director on a Spider-Man game. Outside of being the starting quarterback for the Cleveland Browns, this is the next best thing,” he enthused. As a first-time creative director on one of the biggest entertainment properties in the world, anyone in that position would be a bit nervous. Intihar has learned a lot from others, but the biggest thing he’s embraced is simply the act of trusting others. “What's the most challenging [aspect]? I think it's not letting your fears creep in,” he acknowledged. “It's super intimidating in some ways. You're like, 'Oh my God. How am I going to be able to do this?' But after you [put] the fear away, you realize you work with an amazing studio, people way smarter than you. And you lean on their expertise and let them do their job. I've learned a lot to trust people. Being a director, in many ways, means dealing with human psychology. Intihar has trained himself to focus on the positive. Early on, one of the things I wanted the team to do was really focus on reading everything, watching everything, playing everything that's come before us and getting familiar with it all, and then forget it. Writing jokes is not something you think about much with video games, but Spider-Man has always been funny and irreverent. Moreover, there’s just so much history and so many versions of the friendly neighborhood Spider-Man to draw on, that any writer could easily get overwhelmed. How did Paquette and the team handle it? Intihar chimed in, “Am I going to know everything about Spider-Man? No. There's no freakin' way. There are too many comics, too many people who know more. But I think what you do is you look for what the common characteristics are that people love about the character, and then you try to bring those and create a fun experience. Peter Parker has been portrayed at different ages in the comics and films, and most recently in Sony’s Spider-Man: Homecoming movie, he’s been cast as that spunky teenager. But Insomniac deliberately wanted something different for the character. “When we looked at all of the stories that had come before us, a lot of them were origin stories, the younger Spider-Man, and that's certainly a core part of his DNA. He's a young guy, he's fun, but we decided to make him a little bit more experienced,” Paquette said. My play time with the Spider-Man demo was all too brief, but I enjoyed every minute of it. Insomniac made the swinging and overall traversal very fluid and graceful, and the world truly does bring Spidey to life. It’s a testament to the team’s passion for the character. “When I was a kid, my parents could only afford a couple subscriptions, so I had the Amazing Spider-Man and Peter Parker the Spectacular Spider-Man. And Thor… Living out in the boonies in Vermont, that was my only entreé into the world of superheroes, getting those comics in the mail every couple of weeks,” Paquette reminisced. There’s been no confirmation just yet that Insomniac is following Spider-Man with a sequel, but Intihar definitely said the studio is thinking about long-term plans. And that may give them the chance to tell even more stories that couldn’t be squeezed into the upcoming release. Of course, with big games, even narrative-driven ones like Assassin’s Creed Odyssey going in the games-as-a-service direction, Insomniac may have opportunities through DLC and other means to expand Peter Parker’s tale. “The way that we've traditionally made games is, we start on the story, we work on the gameplay within that package, and it's all going to go on the disk and that's what the game's going to be. But now that things are changing, and games as services is becoming more real, I wonder if we're going to change the way that we create the initial experience,” Paquette pondered. Like Parker, Intihar’s journey has only just begun. And he couldn’t be more appreciative, noting how he leaned on fellow creative director Marcus Smith (Sunset Overdrive), Chief Creative Officer Chad Dezern, and producers Connie Booth and Grady Hunt. He also highlighted Sony’s PS4 architect Mark Cerny, who served as one of Spider-Man’s executive producers. And the effusive praise was doled out for Insomniac boss Ted Price as well. “He's like Mark. He's the kind of guy you want to work [for]. 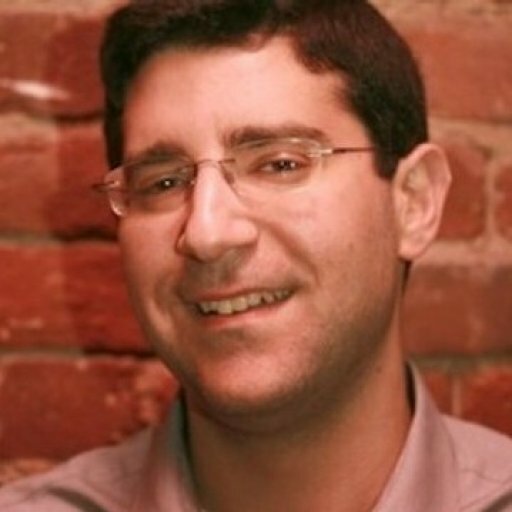 I always say, the thing about Ted is after you talk to Ted, you want to run through a wall for him,” Intihar described.